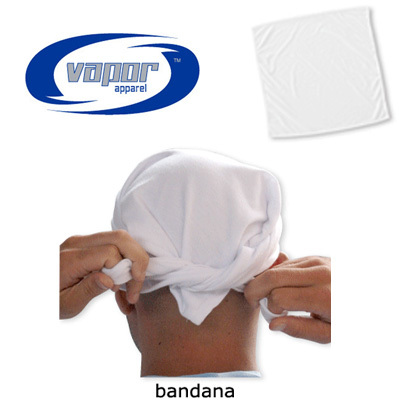 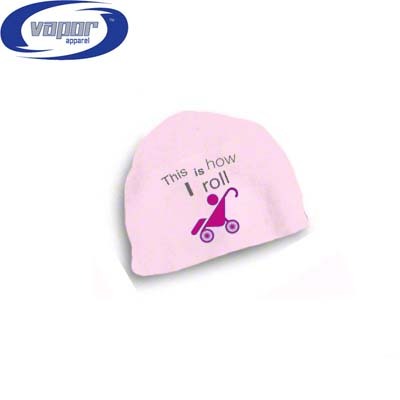 Bandana, Vapor® 19.5" x 19.5", Vapor Basic T fabric; 5.9oz 100% Spun Polyester for sublimation, square cut. 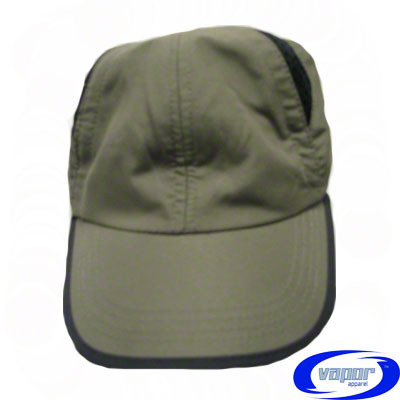 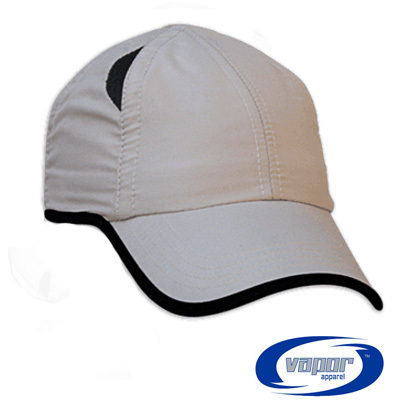 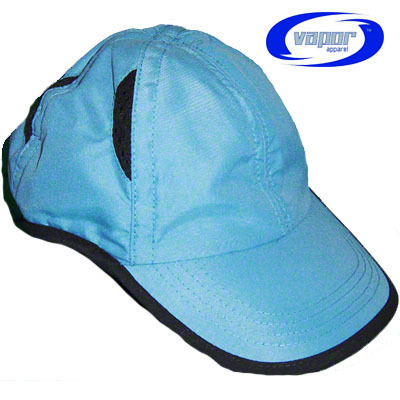 Moisture wicking, lightweight with a soft feel, excellent for popular designs. 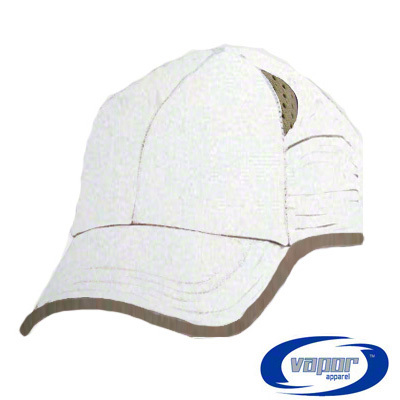 19.5” Square Specified dimensions: -Each side averages 19.5” with a +- 1” tolerance. 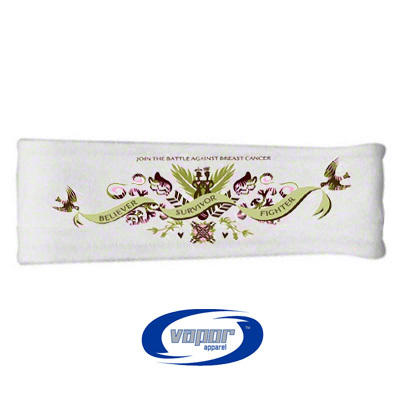 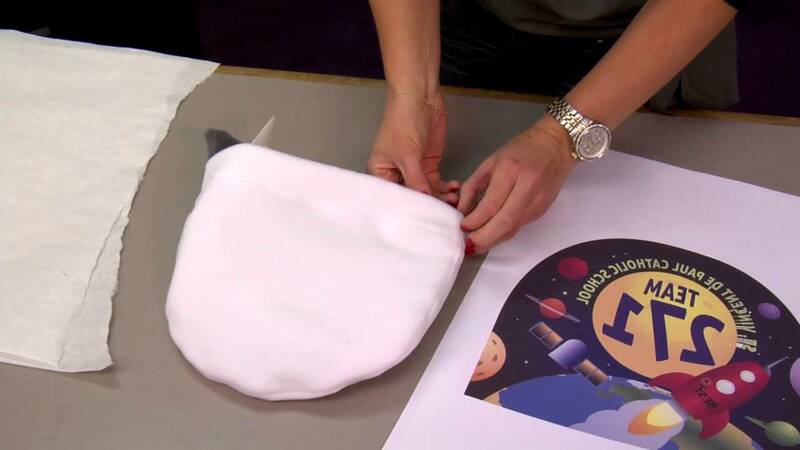 Plan for a 19.5” bandana, but bleed all artwork to 20.5”, in case it happens to fall in the range of dimensional tolerance.